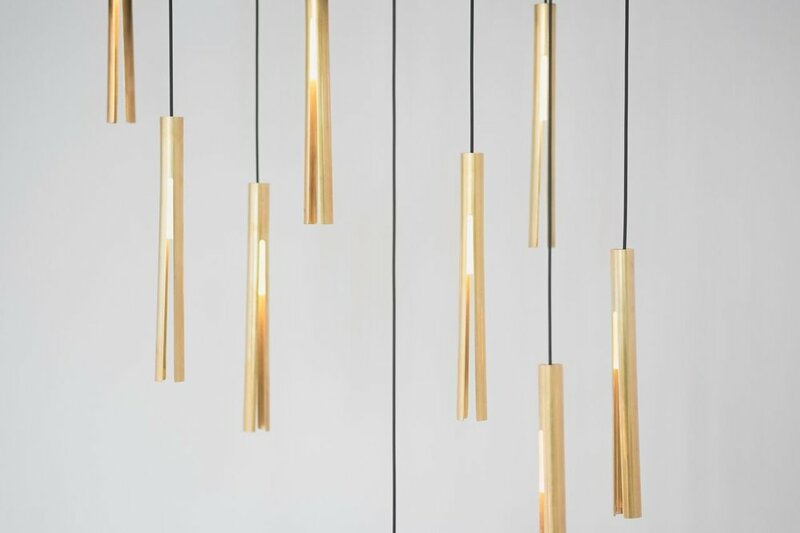 Anchored in Seattle and Amsterdam, Graypant’s bold creativity leads to diverse designs in products, architecture, and other beautiful objects around the world. Their work expands globally with collaborations and custom designs for leading companies worldwide. Today, Graypants continues to expand its custom portfolio from architectural installations to public artworks and has numerous product lines sold throughout the world. The range of their work is comprehensive, covering residential and commercial lighting, furniture, packaging designs, and architecture. In November of 2013, Graypants was awarded AIA Seattle’s Award of Honor for their debut architecture project, Garage. Graypants is exclusively available in Malaysia, Singapore and Vietnam at Tatum Company.